Sign up today to receive all the benefits of TLCC! Sign up for an upcoming class. All the latest news about TLCC. 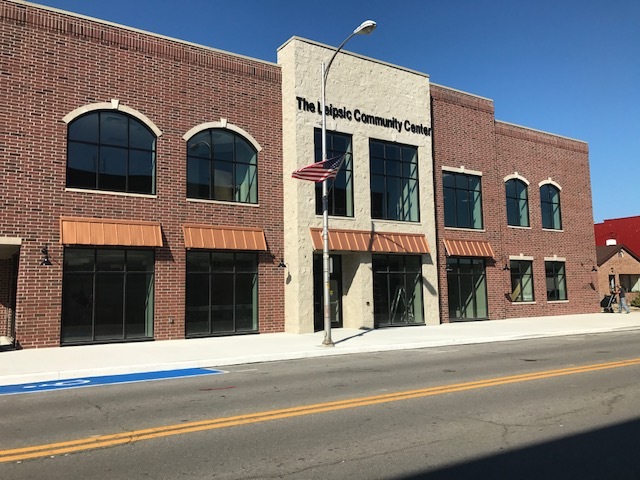 (c) Copyright Leipsic Community Center. All Rights Reserved.